« 19 Awesome Father’s Day Gifts to Sew! It’s graduation season! Last Saturday, my oldest daughter graduated with her Master’s degree in school counseling. It’s been very cool here all week, and Saturday it looked like it was going to rain all day- not good for outdoor graduation! But the rain held off, and the ceremony went as planned. 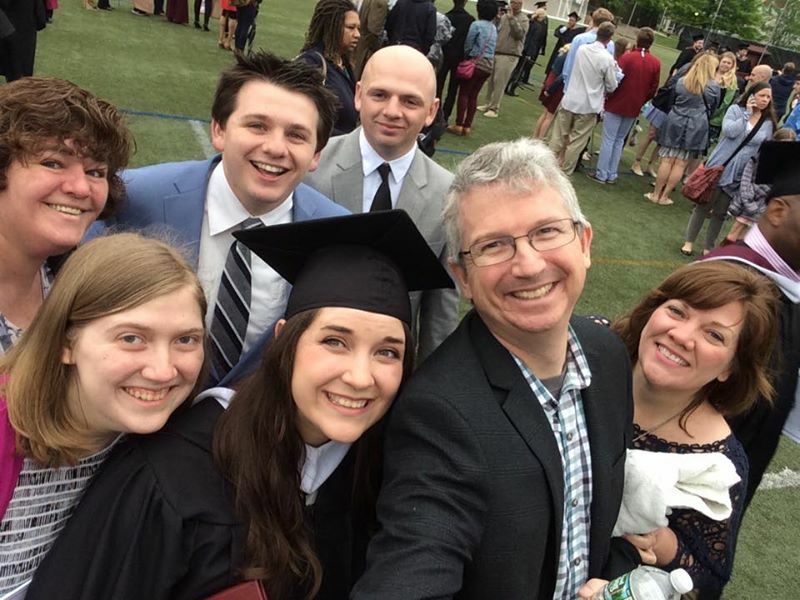 Tomorrow, youngest daughter graduates with her undergrad degree- and more chance of rain! Fingers crossed that once again the weather cooperates! Next year, she will be off to grad school to pursue a doctoral degree. Yes, I’m a pretty proud mom right now! To enter the giveaway (and get your free patterns, if you don’t have them yet), please go to Sarah’s blog. This giveaway is open until May 18, 2017. 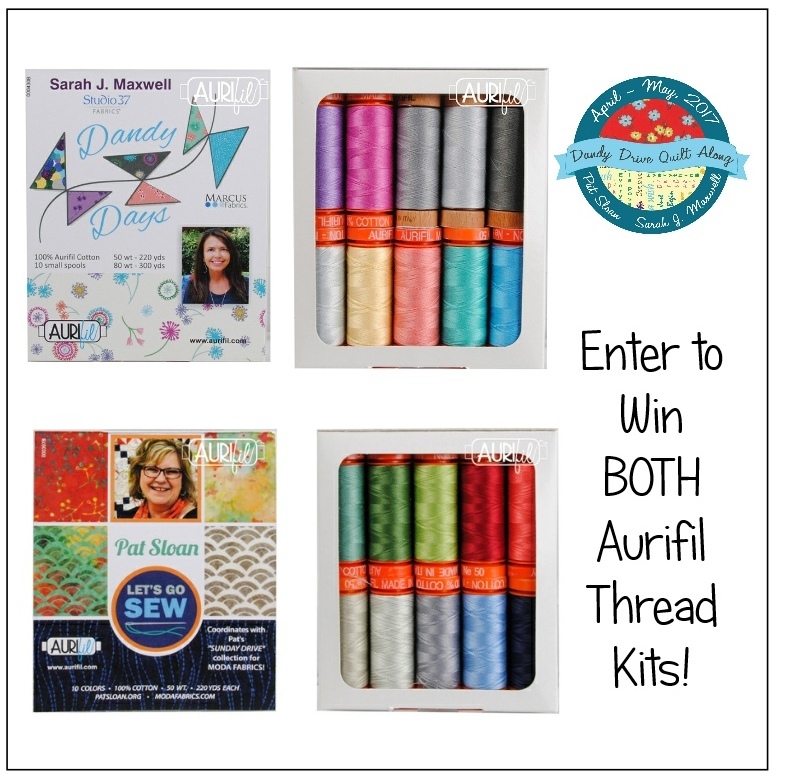 The prize is beautiful Aurifil Thread! 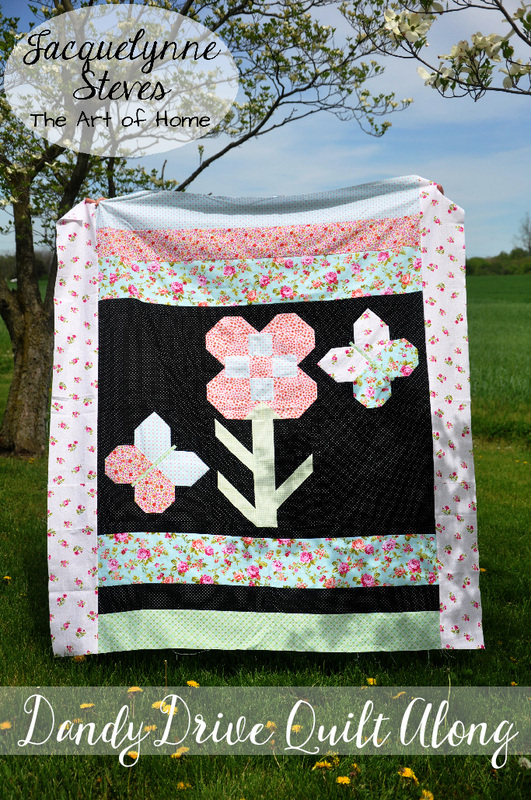 Thanks to Sarah J. Maxwell and Pat Sloan for including me in this Quilt Along. I hope you’ve all enjoyed sewing along with us! 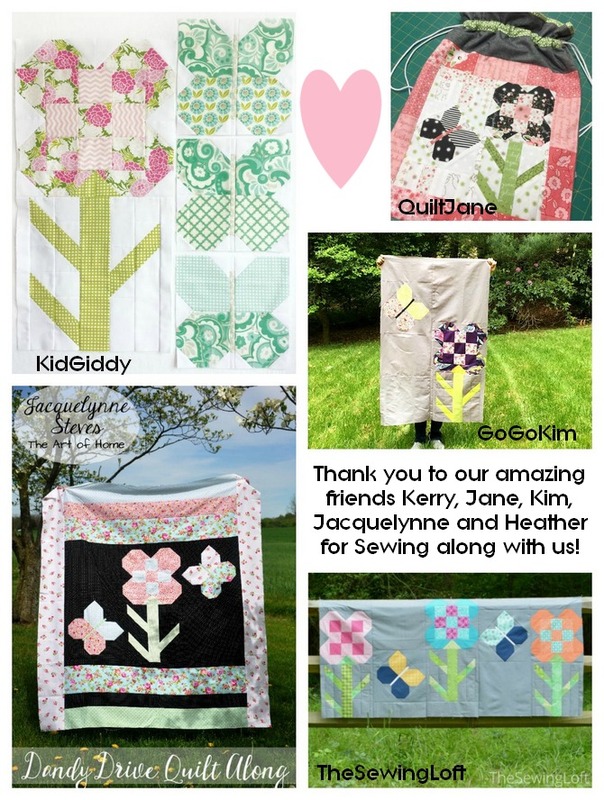 Here are the quilts that the other bloggers on this Quilt Along have made! 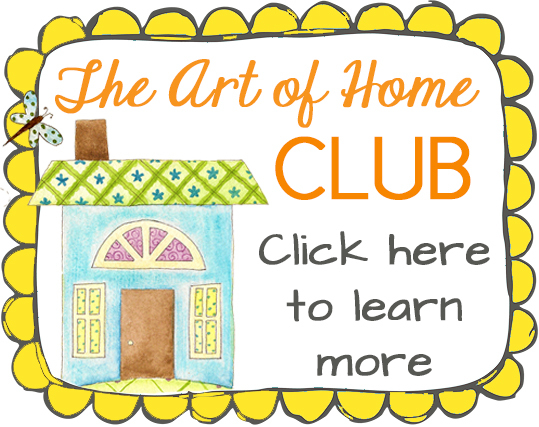 BE SURE TO JOIN ALL OF THE OTHER BLOGGERS TO SEE WHAT EVERYONE IS MAKING!!! 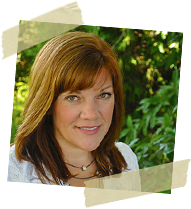 This article was posted in Blog Hops, Family, House & Home, Sewing & Quilting. Bookmark the permalink. Follow comments with the RSS feed for this post.Post a Comment or leave a trackback: Trackback URL.